Coming up with a lightning bolt of an idea for a cool new app is great, but it’s only the first step in the process. Do you have the basic knowledge to actually birth your app? Have you considered how databases, frameworks, user experience, or security play into your concept? The training in the ultra-packed Complete Learn to Code Bonus Bundle ($54, over 90 percent off from TNW Deals) will make sure the realities of programming don’t blindside your idea before it gets off the ground. 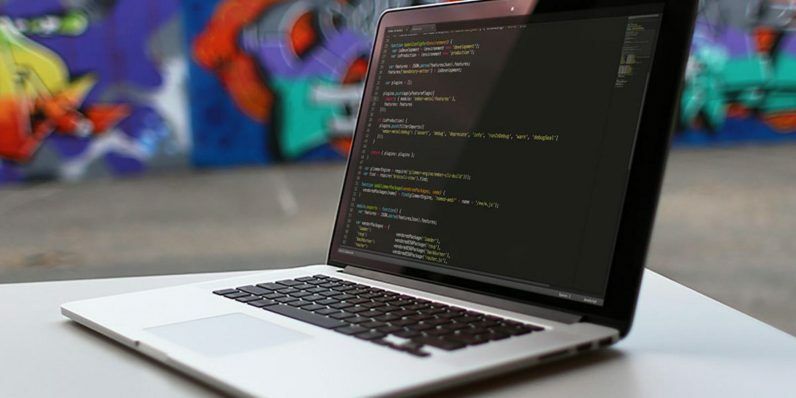 Across 12 courses and more than 120 hours of instruction, you’ll gain fundamental coding skills as well as examine real world impacts on web development from factors like cloud computing and social media. From social media (Learn Web Development by Creating a Social Network) to app building (PHP OOP & PDO with Projects for Beginners) to programming for the cloud (Learn Cloud Computing From Scratch) and even advanced coding frameworks (AngularJS for the Real World, Build Web Apps with ReactJS and Flux), you’ll get a full overview of how coding in 2018 actually works. Assembling this all-star roster of coursework would normally cost you nearly $1,500, so get in on this deal now for all 12 courses at just $54 until this offer expires.